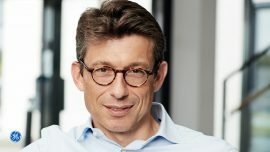 DEME Group has selected Luc Vandenbulcke to succeed Alain Bernard as CEO, effective from 1 January 2019. 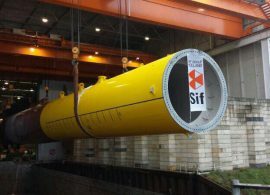 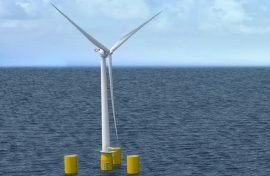 French floating wind developer Eolfi has appointed Vincent Fromont as Chief Executive Officer (CEO). 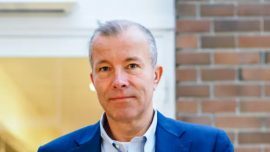 The Dutch-Norwegian offshore service provider Oceanteam ASA has appointed Leidus Bosman as Chief Executive Officer (CEO) with effect from 15 October. 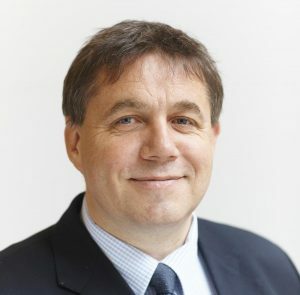 The Sweden-based marine survey company MMT Group has appointed Per-Olof Sverlinger as its new CEO, succeeding Peter Forhaug. 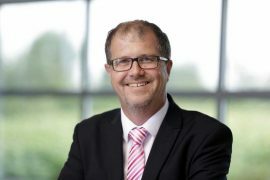 The Global Wind Energy Council (GWEC) has appointed Ben Backwell as the new Chief Executive Officer (CEO). 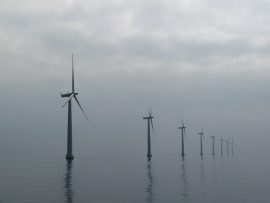 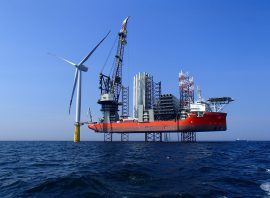 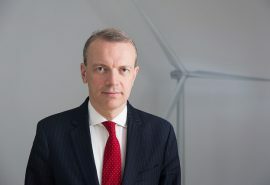 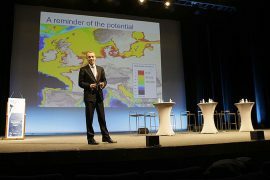 With no floating offshore wind projects in the pipeline between 2021 and 2025, there is a window of opportunity for early movers willing to unlock new expanses of offshore wind energy, according to WindEurope CEO Giles Dickson. 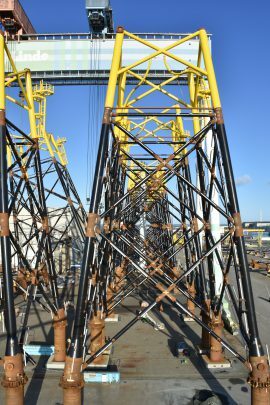 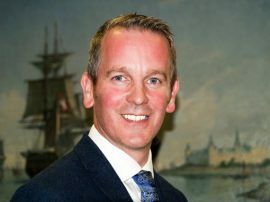 Chief Executive Officer of Harland and Wolff Group PLC and Harland and Wolff Heavy Industries Limited, Robert J Cooper, retired from the position on 30 April. 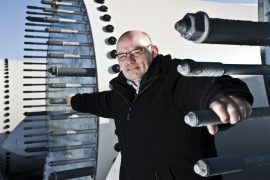 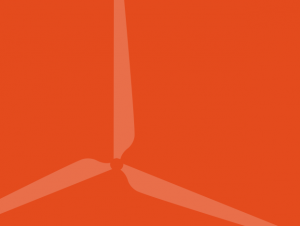 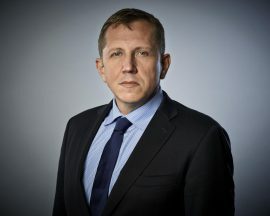 GE Renewable Energy has appointed Duncan Berry as Chief Executive Officer (CEO) of LM Wind Power. 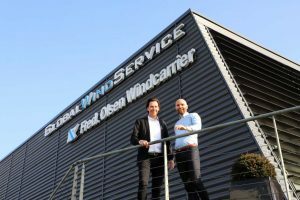 Berry will succeed Marc de Jong, LM Wind Power’s CEO since June 2015, who will leave the company at the end of April 2018. 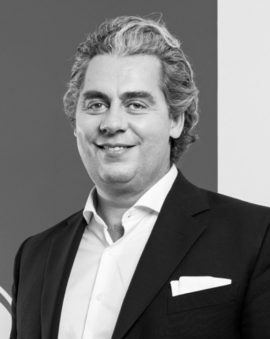 Swire Blue Ocean has appointed Mikkel Gleerup as Chief Executive Officer (CEO). 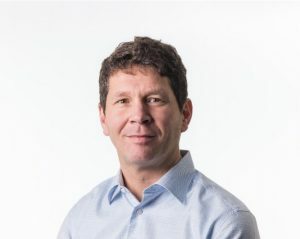 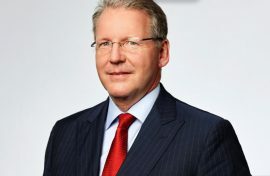 Engie Fabricom UK’s interim Chief Executive Officer (CEO) Wichard Huigen is leaving the company and will be succeeded by the current Chief Operations Officer (COO) Richard Webster. 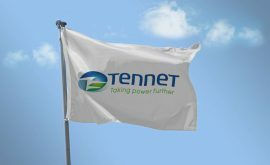 TenneT CEO and Chairman of the Board of Management, Mel Kroon, will resign in the second half of 2018. 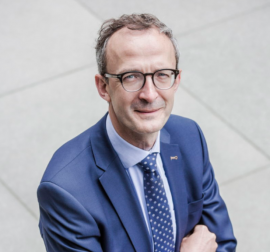 TenneT’s Supervisory Board has already started the search for his successor, while Kroon will continue to fulfil his role until this process is completed. 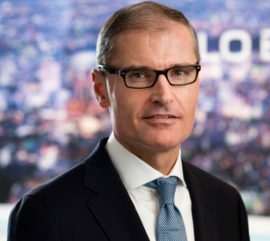 Samuel Leupold, CEO of Ørsted Wind Power, has decided to resign from the company and will leave Ørsted on 28 February 2018. 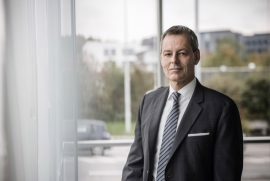 He will be succeeded by Martin Neubert, currently Senior Vice President at Ørsted Wind Power, who will take over the position from 1 February. 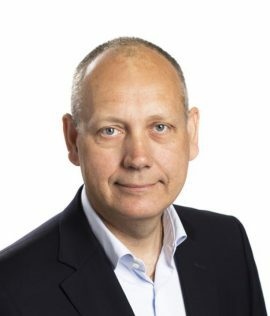 Bladt Industries has appointed Klaus Steen Mortensen as new CEO starting from 1 January 2018, and replacing Jan Kjærsgaard.